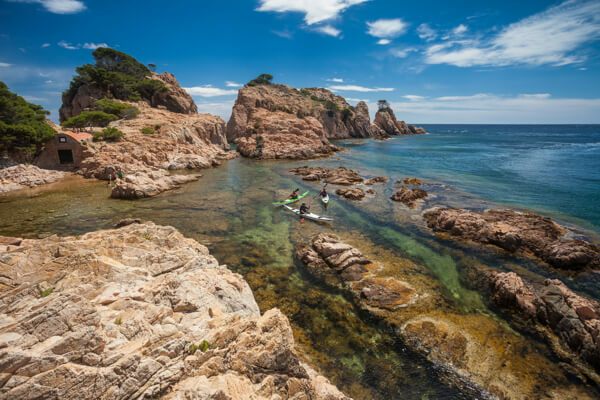 Whole day Exploring Costa Brava from Palamós. 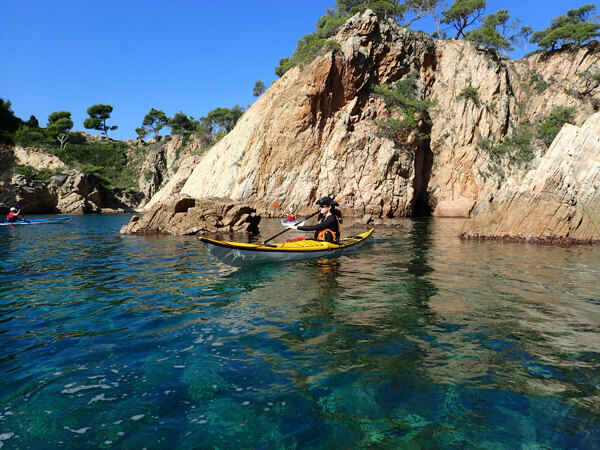 The activity will be placed in Palamós (Costa Brava) and it will be consisting in a whole day tour. For this tour its necessary to have previous experience paddlling on a sea kayak. 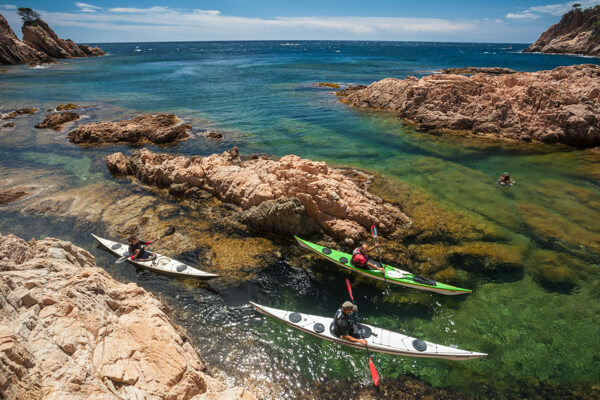 Started and finished in Marina Port Palamós and paddle forward to the north coast line. 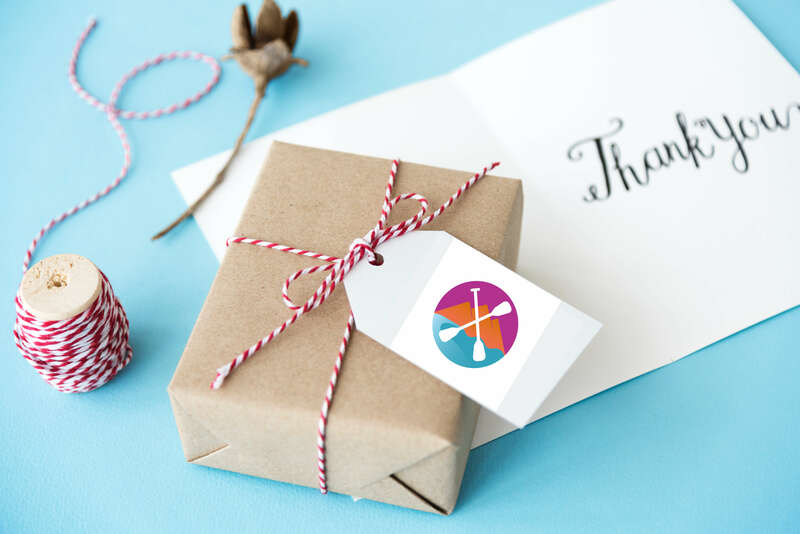 You will receive your equipment, for this activity you will have at your disposition individual and double kayaks so that you choose the way that you prefer to kayak; alone, with your partner, in a group…We will be getting change and get ready to enjoying the environment. You will meet your instructor, the one will be accompanying you all the time in tour and give you a briefing on safety and paddleing techniques. and finishing in the gorgeous Cala Estreta. Average distance 5 to 6 NM. Minimum age: 16 years for paddling – younger can share a double kayak with an adult. Lunch is not included so we recommend to bring your own picnic lunch and beberage we will have a stop for 1hr to take your lunch on a small beach.